Leading malayalam gec mazhavil manorama started showing the coming soon promo of makkal television serial. Athmasahki is supposed to reach it’s climax and this will fill that tie slot. promos indicates that this series handling a family socio subject. leading mini screen stars are appearing in it, we will update about the cast and crew here. dinesh panicker , fathima babu, reena basheer, boban alummoodan etc are appeared in the promo video. as per latest barc malayalam trp ratings mazhavil manorama back into second positions. they strengthening prime time slot with latest serials and shows. 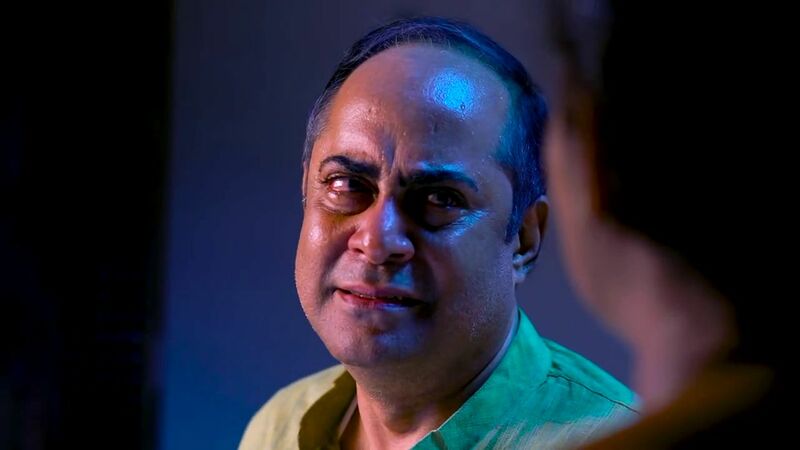 as mentioned above makkal handling a family subject, actor dinesh panicker playing the father role in this series. dinesh panicker started his film career by producing malayalam movie kireedam, he later turned into acting. 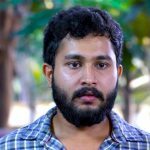 dinesh panicker is now one of the leading mini screen artist, he already played popular roles in different tv serials. 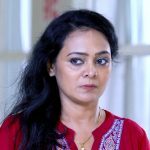 There is no introduction need for fathima babu, she is playing the mother character in mazhavil manorama serial makkaal. Fathima Babu is very familiar with malayalam mini screen viewers, she already appeared in films and serials. reena basheer, boban alummoodan and some other mini screen stars in supporting star cast of this serial. as per latest barc tv trp, mazhavil manorama bagged 366 points, a massive hike of 105 points than previous week. repeat telecast of ramaleela and shikkari shambhu save them to do better performance in trp charts. these films played against 2018 asianet film awards and did some damage to asianet. asianet film awards 2018 scored around 15 points, asianet expected more from this. ramaleela scored 8.95 trp and shikakri shambu 5.90 points. surya tv moved into3rd slot, flowers tv at 4th positions now. stay tuned for more latest news and updates of malayalam television channels.